what kind of product would you like to promote? E-CommerceAffiliates.com is the place to find unique e-commerce products to promote on your website and social media channels. Each program is free to join, and pays generous commissions. browse some of our most popular affiliate programs. We custom make beanbags and have the most extensive range of sizes and fabrics available online. 15% commission on all sales generated from affiliate link/promotion. Help us promote the worlds most healthiest food Bentilia Pasta! We pay out 15% on every sale - our average orders are 1.3 cases or $43.00 making that an average pay out of $6.45. We pay out once a month or once your account hits $50.00. Join us today and together we can make North America Healthy again! 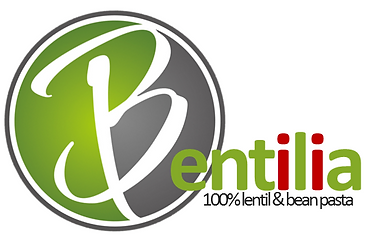 Bentilia Pasta is made with 100% pure Beans and is great for Diabetes, realigning Gut Health and so much more! 20% Sales commission when no discount code used, or 10% Sales commission when buyer uses your own personal discount code (10% off coupon code - unique to your account). 9% of total invoice cost (gross) with an additional 1% downline from all referred affiliates. The team over at Not Just Toyz specialize in carrying some of the hottest action figures and collectibles. We are looking for affiliates, just like you to help us spread the word about our great products and offerings. Each of our Affiliates will earn $10 cash on each referred sale. Want to list your store? Connect with leading bloggers and social influencers in your industry.